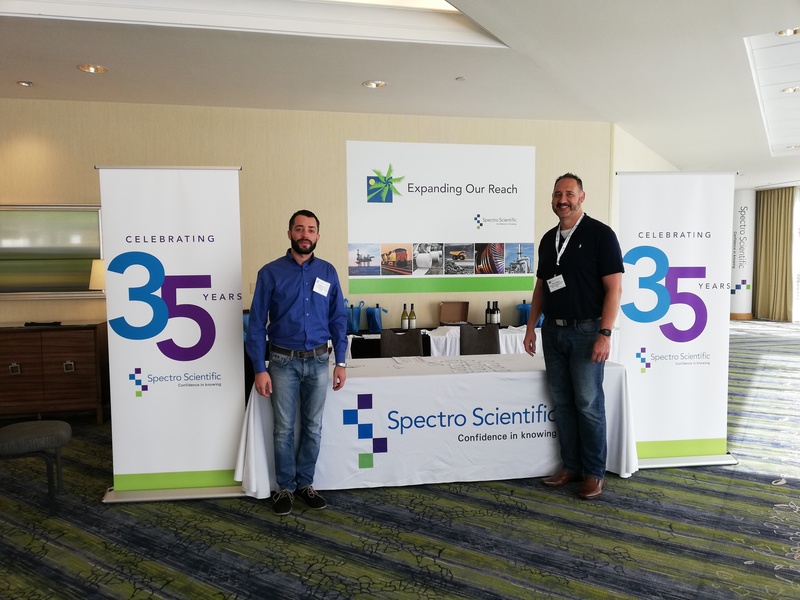 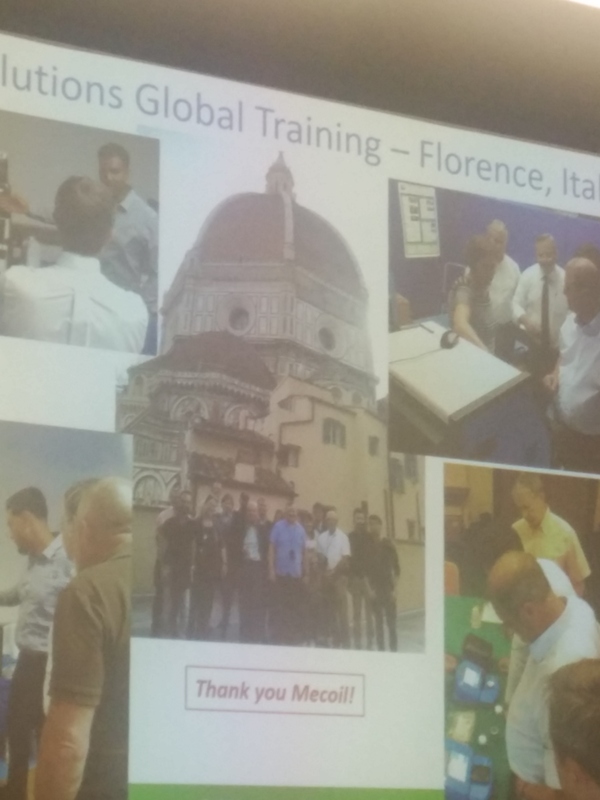 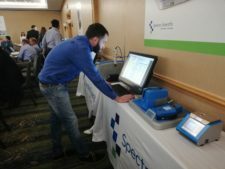 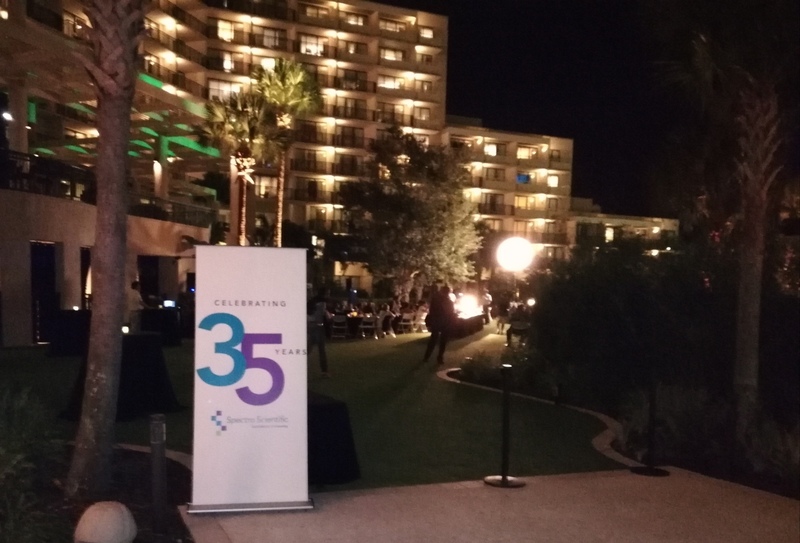 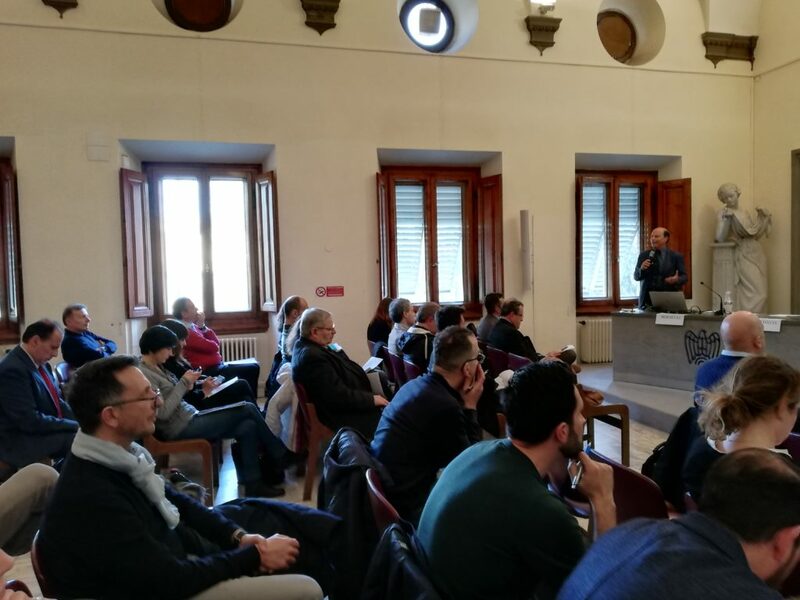 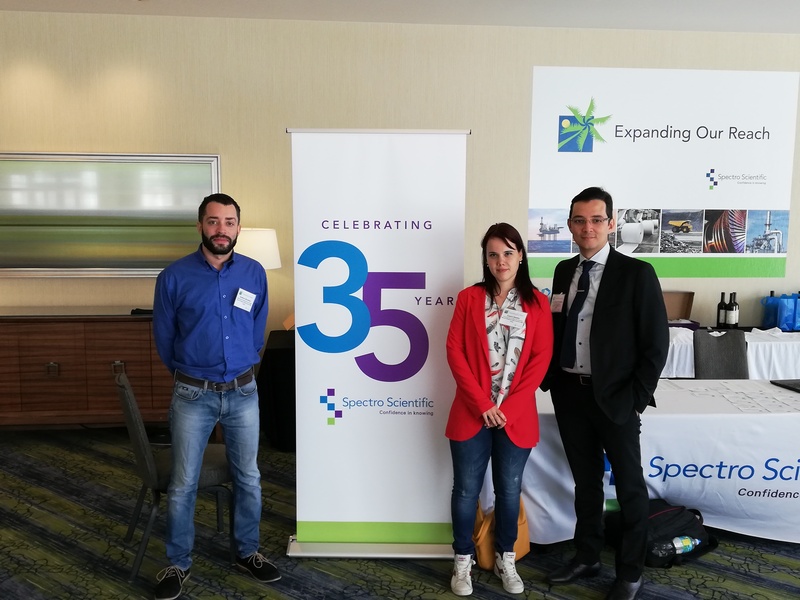 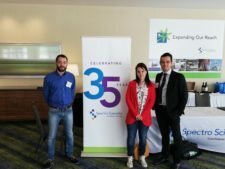 The last October, Mecoil participated in Global Sales Meeting annually organized by Spectro Scientific. 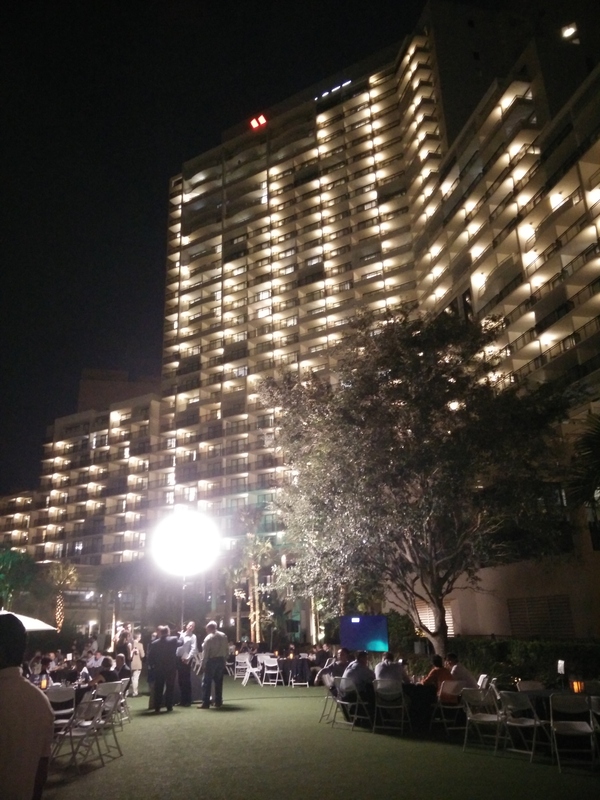 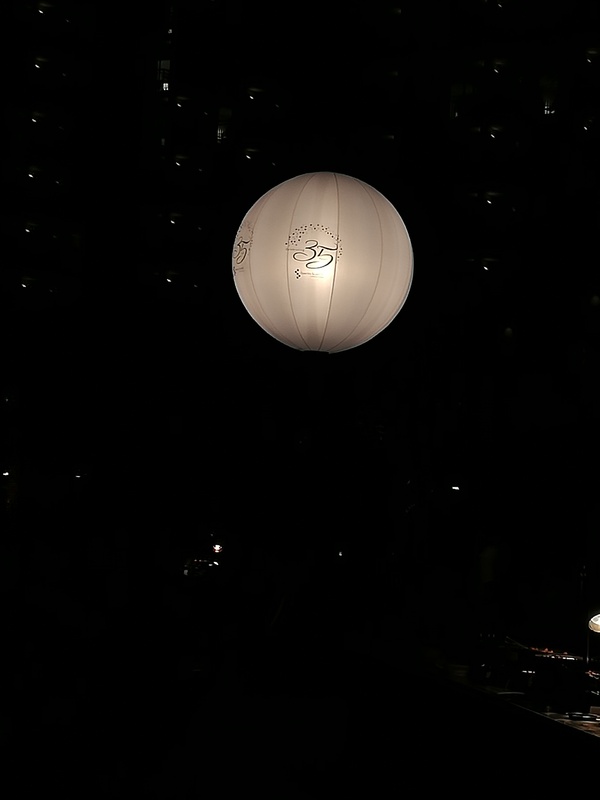 The event that took place in Orlando, Florida, saw alternating on the stage set up for the occasion some of the Company’s reference figures. 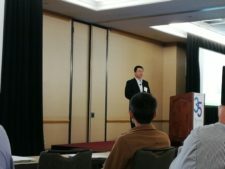 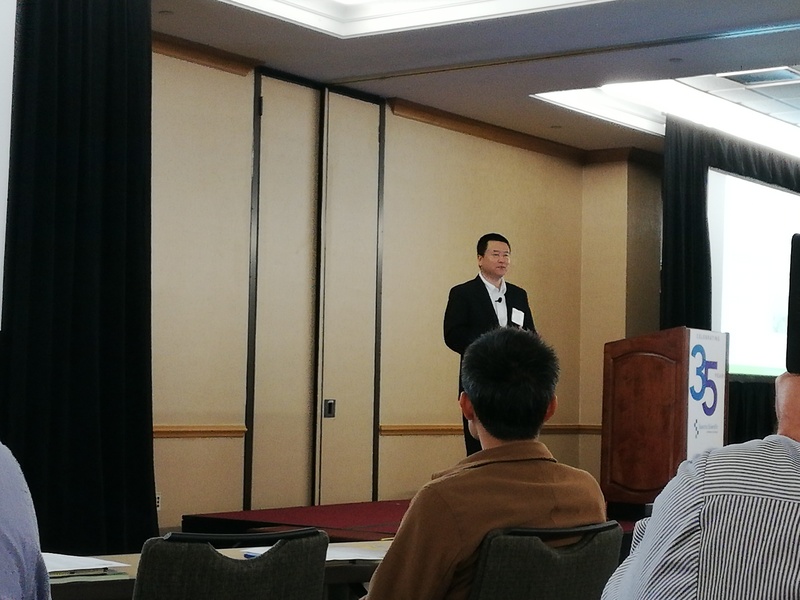 On the first day of the conference, Senior Vice President Yuegang Zhao presented the 2017 budget giving way to the subsequent speakers to focus on more specific aspects. 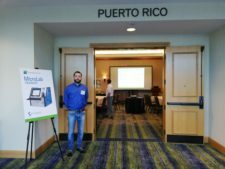 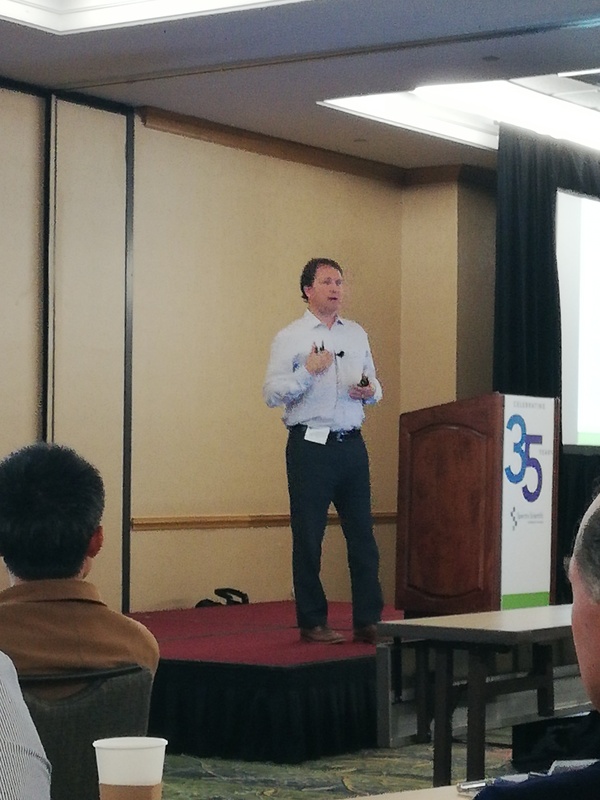 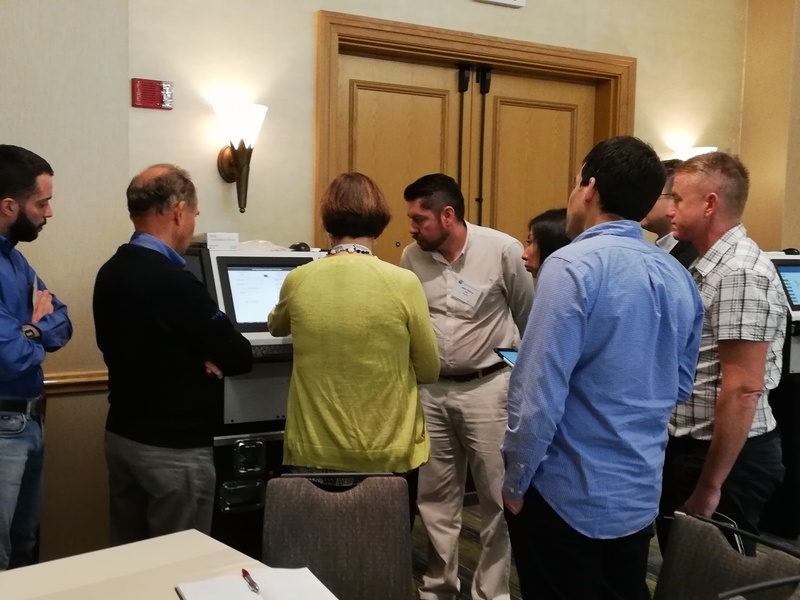 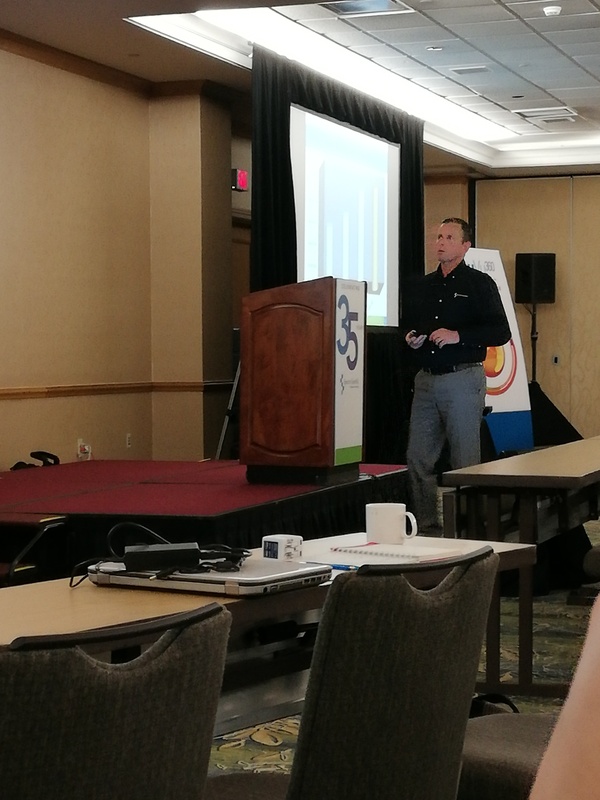 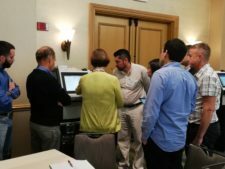 Global Product Manager Kenneth Caldwell shared the excellent results obtained with the launch of the Minilab, a solution that makes it possible to perform multiple on-site oil analyzes, allowing immediate maintenance strategies. 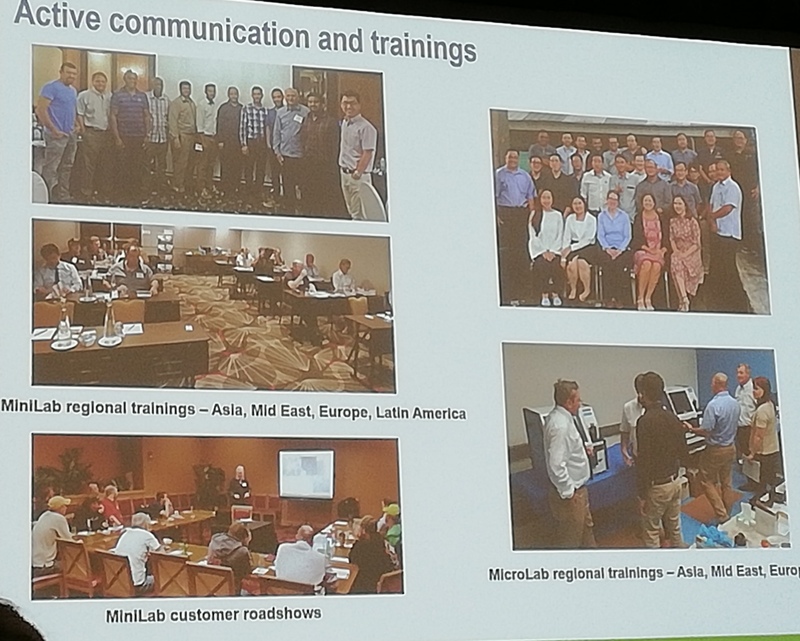 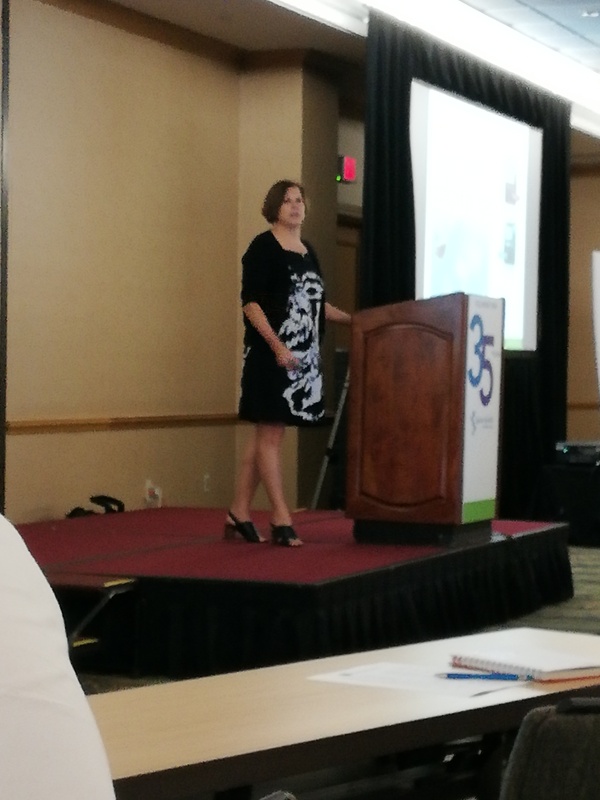 Global Product Manager Janet Keefe presented the stimulating data obtained from the MicroLab, a fully automated oil analyzer that provides diagnostic analysis for engines, generators, gearboxes, hydraulic circuits and transmission fluids; to follow, the VP Business Development Robert Wopperer deepened the prospect related to the FieldLab 58. 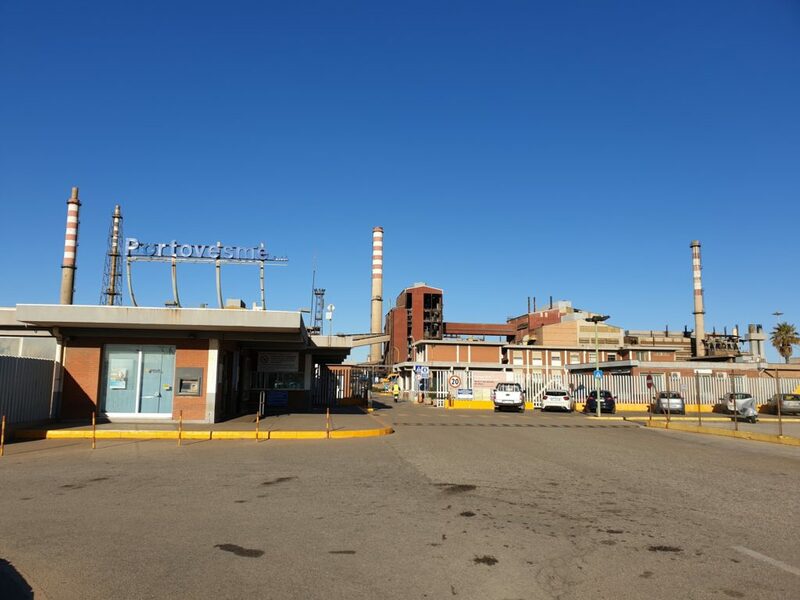 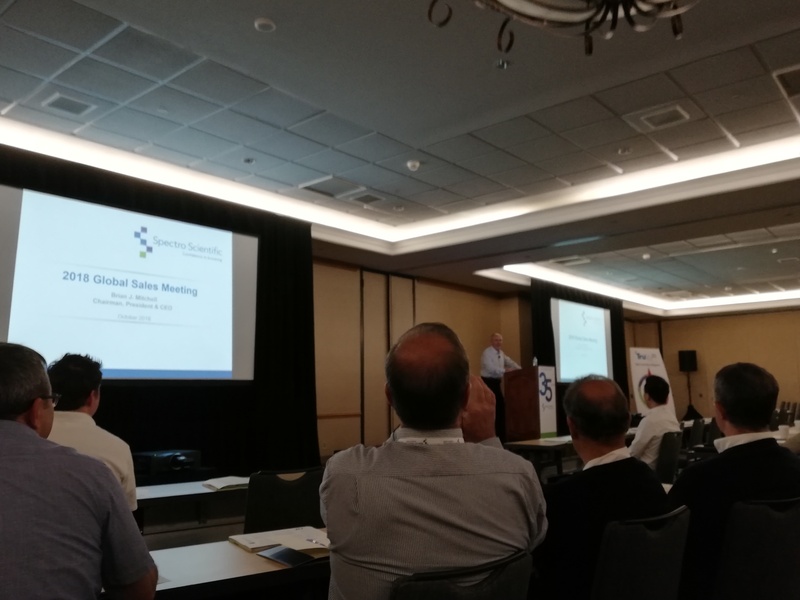 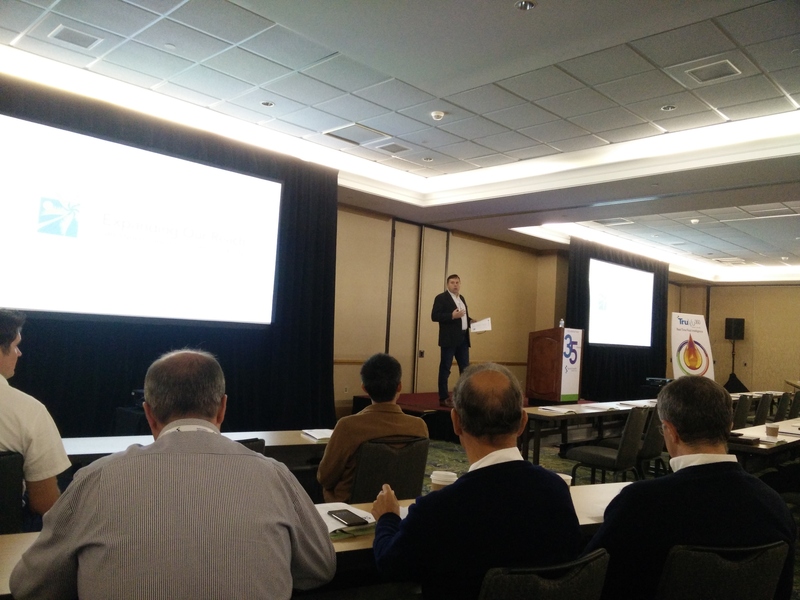 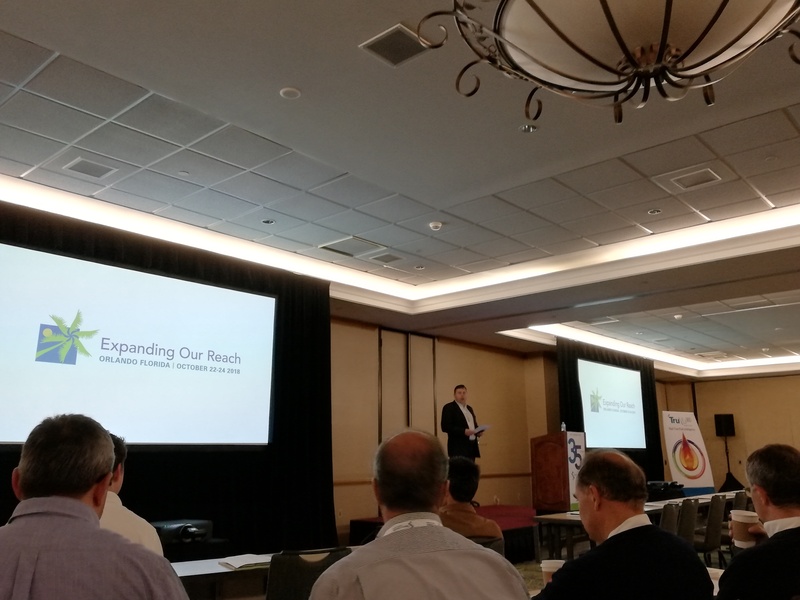 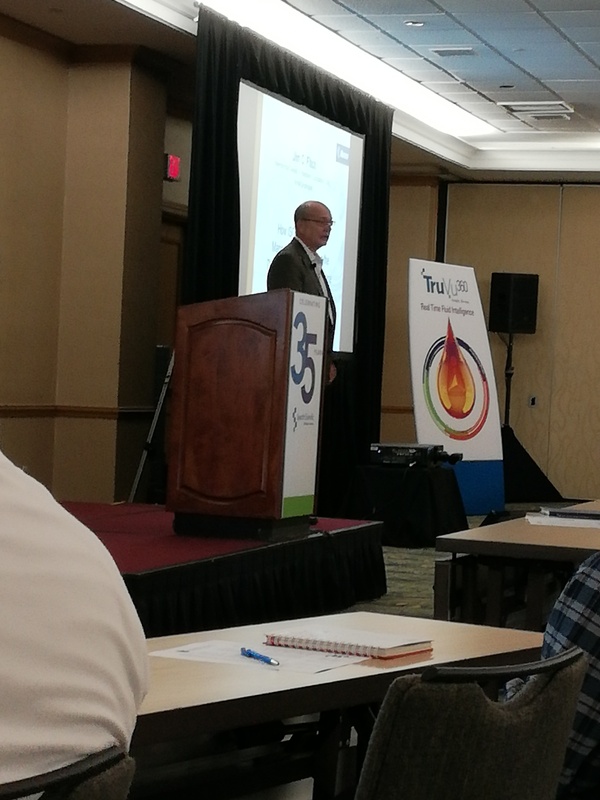 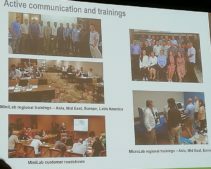 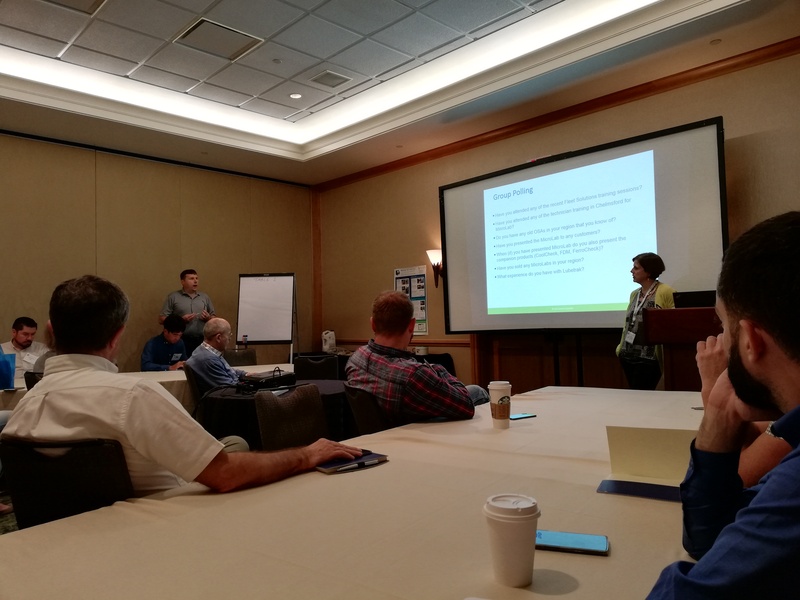 The international audience of specialists was able to listen and take a cue from the numerous Success Stories exposed, among others, by Sean Cooley, Director of Atomic Oil (Pty) Ltd and by Mike Smith, North America Sales Director. Finally, New Business Models have been introduced to Industry 4.0, to gain greater awareness of the process that is already leading to a fully automated and interconnected industrial production. 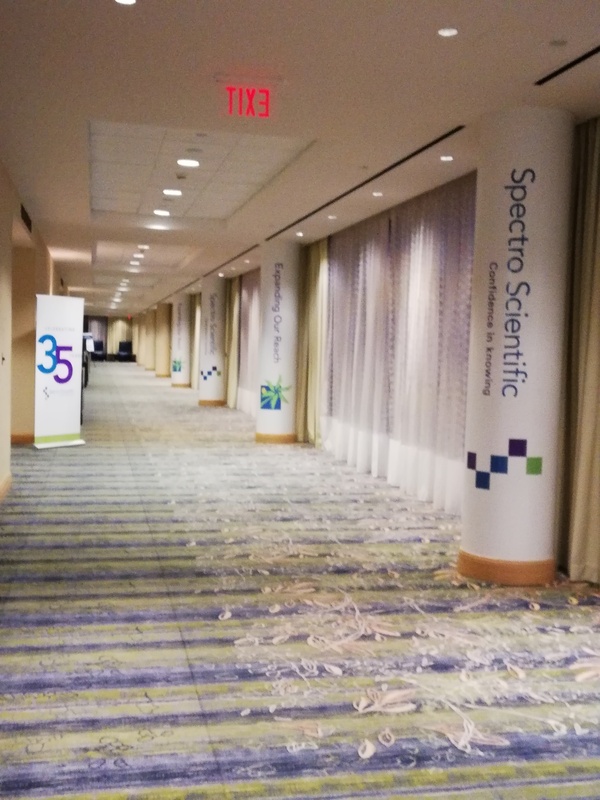 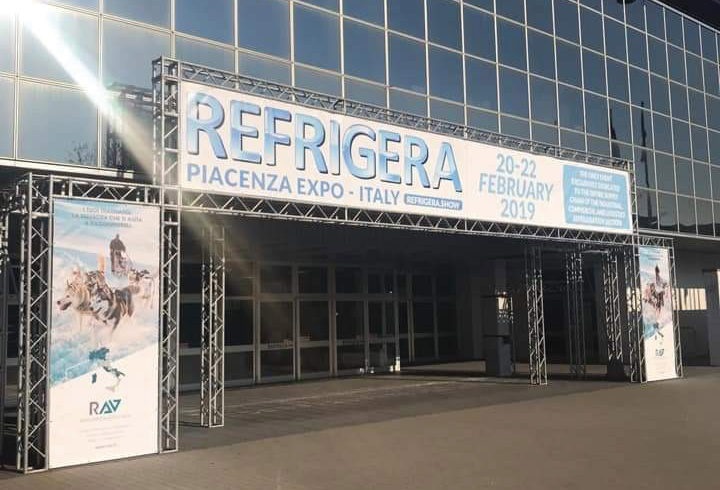 This organized by Spectro, confirms itself as a valuable opportunity for comparison in which we participated with great interest, also taking into account the ambitious goals set for 2019. For more information on Spectro Scientific instruments, consult the dedicated section of our website.